Ahluwalia further stated that government orders for removal of specific URLs on social media platforms websites/webpages, in compliance with the directions of the competent courts of India. 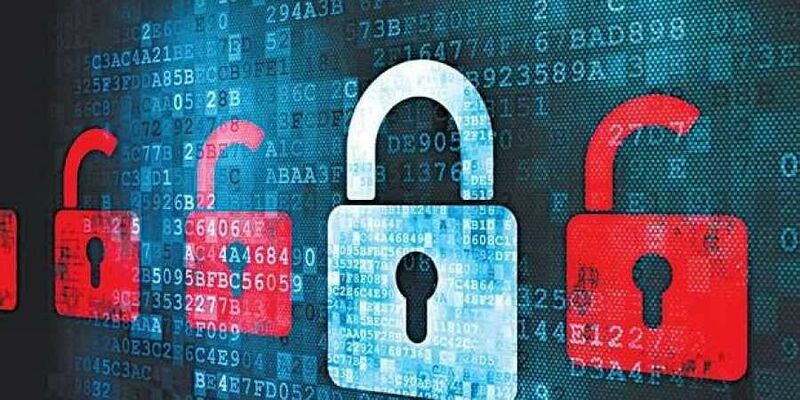 NEW DELHI: Over 2,300 social media URLs (Uniform Resource Locators) were blocked or removed in 2018, up from 1,329 last year, under a specific provision of the Information Technology Act, Parliament was informed Wednesday. "The number of social media URLs blocked/removed during the last three years under the provisions of rule 7 Section 69A of the IT Act 2000 are 587, 964, 1,329 and 2,388 for 2015, 2016, 2017 and 2018 (up to December 31, 2018) respectively," he added. "Government is fully committed to freedom of speech and expression and privacy of its citizens as enshrined in the constitution of India. Government does not regulate content appearing on social media sites. Law enforcement agencies take action on posting of malicious content on specific case-to-case basis as appropriate," he said. "The IT (Procedure and Safeguards for blocking for Access of Information for Public) Rules 2009, notified under section 69A provides detailed process including checks-and-balances for blocking of information. The website/webpage is blocked following the due process prescribed in these Rules," he said. The Minister said a total of 2,423 persons and 3,137 persons were arrested in 2014 and 2015, respectively under combined sections of 66 & 66A of IT Act, as per the data maintained by National Crime Records Bureau (NCRB). Blocking in the sense of humour was right. Blocking without seriousness is wrong .